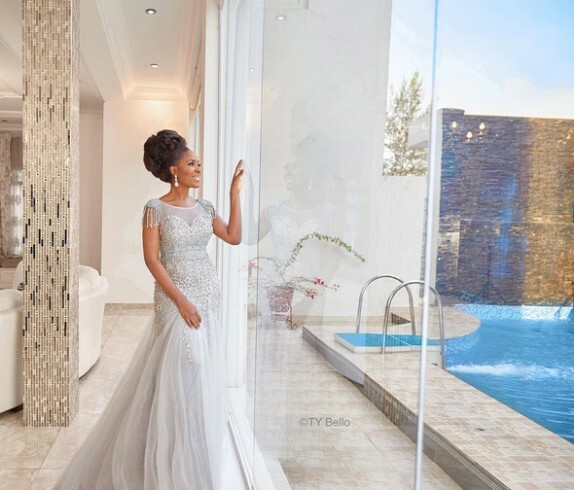 The one and only mother of bloggers in Nigeria, Linda Ikeji has been featured in Thisday Style Magazine as she stuns on the cover of the Sunday's Thisday Style. Linda is indeed a beauty to behold. 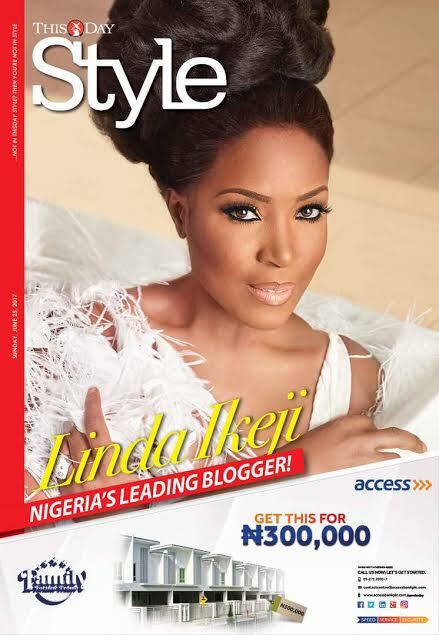 So yours truly is the cover girl for this Sunday's Thisday Style. It's the best photoshoot I feel I've done and its all thanks to the genius called TY Bello. The shoot was done at my house two weeks ago and the result is stunning, even if I have to say so myself...lol. 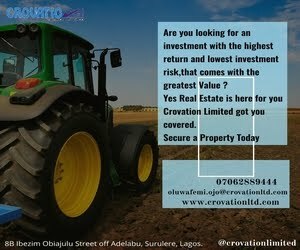 Got to be honest with you guys, even Don Jazzy will be intimidated with this lady's opulence.